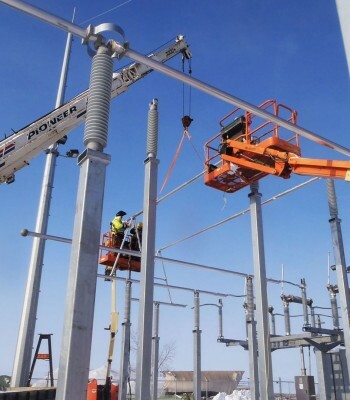 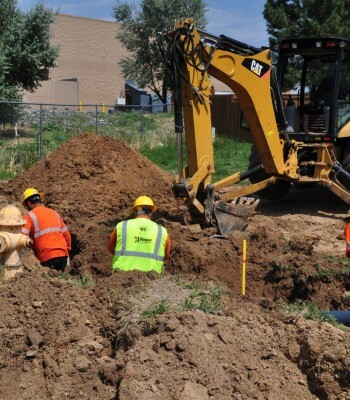 Hooper Corporation’s Underground Electric Construction (UEC) Department specializes in the installation of in-earth electrical systems. 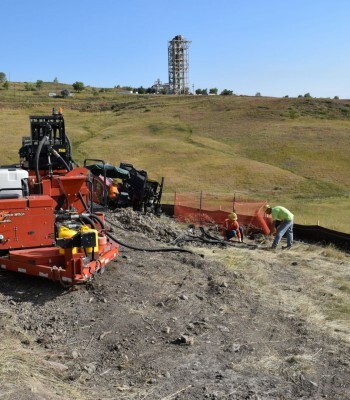 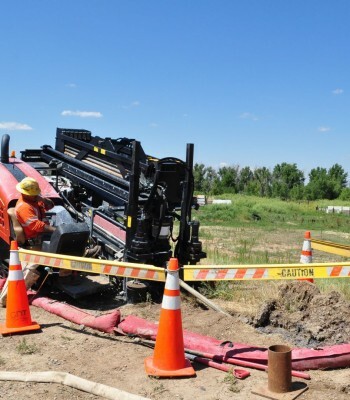 We maintain a specialized fleet of construction equipment, including excavators, trenchers, directional drilling machines, and conduit and wire handling equipment. 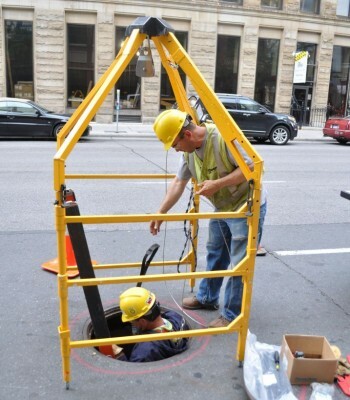 With our experienced workforce and fleet, Hooper can meet the varied demands of underground installations, from simple subdivision electrical services to green energy collector systems several miles in length.